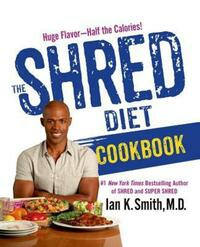 Being Paleo doesn't mean you have to skimp on the comfort foods or foodie culture of Southern cuisine. 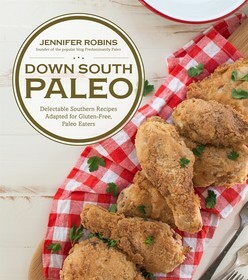 In Down South Paleo, Jennifer Robins, author of popular blog Predominantly Paleo, offers Paleo-friendly takes on Southern staples like Country-Fried Steak, Blackened Catfish, Lump Crab Hushpuppies, Chicken and Waffles and more. Robins' perfected Paleo approach will keep your cooking healthy AND keep you from missing out on the comfort foods often restricted from the Paleo diet. In true Southern, comfort-food style, these Paleo twists will have you putting the extra "m" in Mmmmm and saying "Y'all" like the locals in no time. 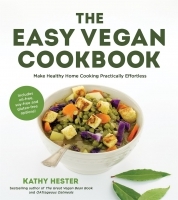 Southern comfort food recipes made Paleo, gluten-free and delicious from Predominantly Paleo blogger, Jennifer Robins.